RAYNET is a voluntary organisation established to provide emergency communication and assistance to local communities when the need arises. RAYNET volunteers are licensed amateur radio operators who use their radio skills to set up radio equipment and send messages without the need to rely on mobile phones or the Internet. On this page, we’ll be looking at the local RAYNET organisation, Essex RAYNET – the role that they play, and what they’re up to in Essex. 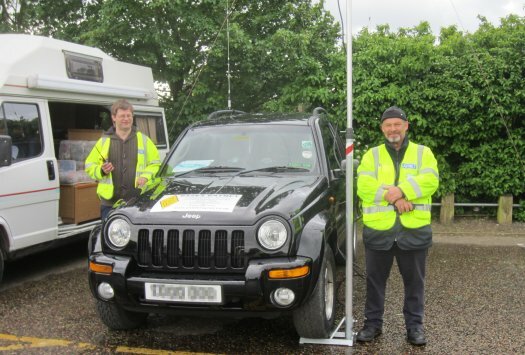 The UK is divided into several RAYNET regions, and here in Essex, the team from Essex RAYNET is made up of local amateur radio volunteers working together as a team to help with providing communications. 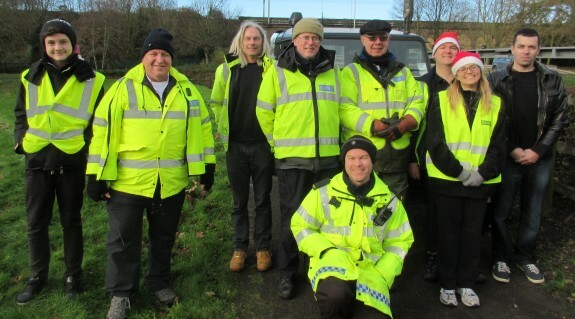 Although many assume that RAYNET is all about “preparing for the worst”, the Essex RAYNET team help by providing services to local organisations and charities, and also hold regular training events, to investigate new technologies and ensure readiness when called out. 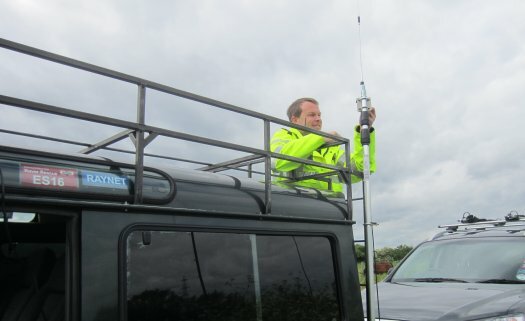 To find out more, we spoke to Geoff G7UHE, one of the Essex RAYNET team, about what the group offers. The interview was recorded in March 2014 on a training day in Great Baddow. 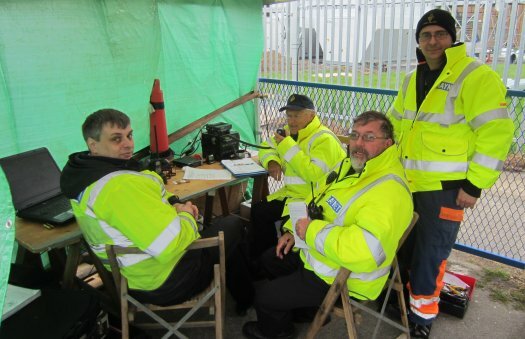 Essex RAYNET is on the lookout for keen volunteers to help out at its various fields events, and to be part of the team for situations where RAYNET is called out to support the community with emergency comms. At the time of writing, there’s a £5 per year membership fee.